We pay cash for Fort Worth Area houses, and can close as quickly as you want! Owning an unwanted home can be frustrating and expensive. We’re ready to buy, no matter what condition it’s in or what situation you’re facing. When you sell to Metroplex Homebuyers, you skip a lot of the costs and the waiting that you’d normally have when you try to sell on the market. For example, you don’t have to fix up or even clean your house. We’ll buy houses in any condition so even if the tenants left the house trashed, that’s okay. We’ve helped people get out of their house quickly during tough times, too. If you’re going through a divorce or if you’ve inherited a house, we want to help you! And, you don’t have to wait for months while an agent tries to find a buyer. Also, there are no commissions or fees to pay because we’re Fort Worth home buyers, not agents. 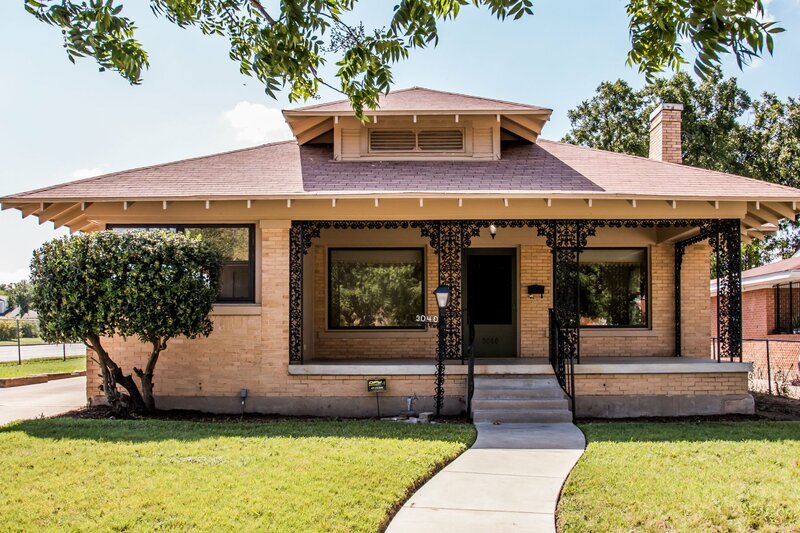 Get a fair, all-cash offer for your Fort Worth, TX house. We’ll get back to you within a couple hours to give you a no-obligation, fair cash offer. Our professional home buyers will give you an offer and you can decide if it’s right for you. We are the leading house buyers in Fort Worth, Texas and the surrounding area. If you want to sell fast, put money in your pocket, and walk away from your real estate hassles and headaches, contact us today to receive a fair cash offer. To tell us about your property, just enter your info into the form above or call us. We’ll give you an offer and you can decide if it’s right for you.